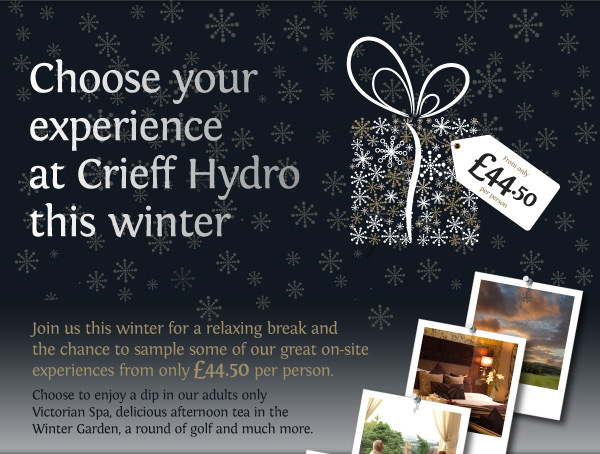 Choose your experience at Crieff Hydro this winter. 23 December 2013. 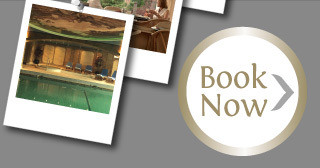 Subject to availability, full terms on request.